No, its not an urban myth. 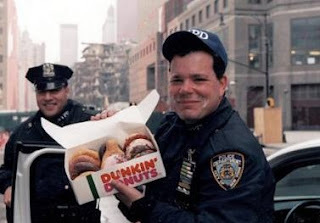 Cops do love donuts. These guys look like they love them very much.